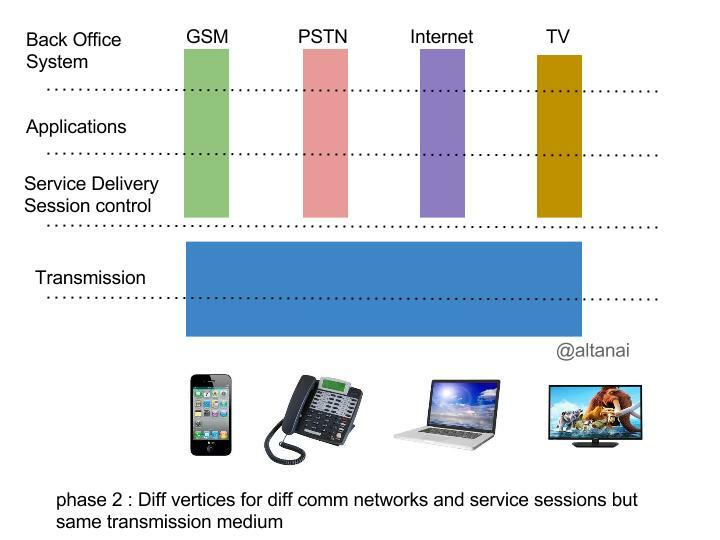 People working at different locations need a fast, secure and reliable way to share information across computer networks . This is were a way to connect private networks over and top of public network becomes necessary and Virtual Private Network comes into picture . 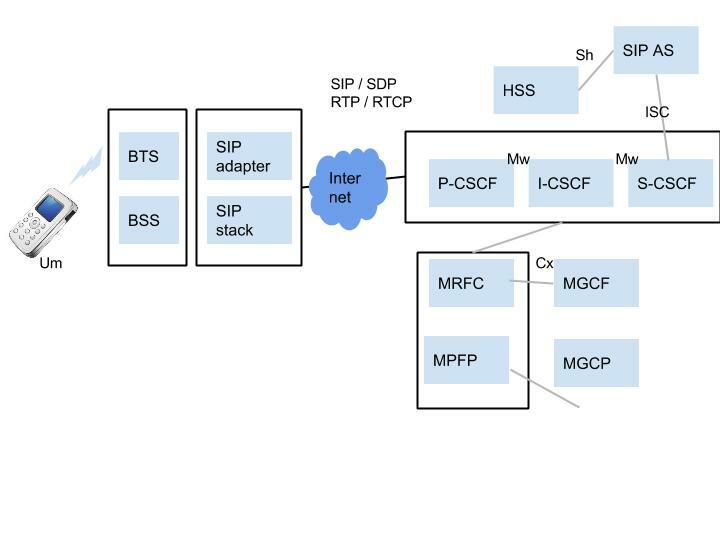 VOIP across an SSL-based VPN is achieved in good quality by encapsulating the UDP VOIP packets ( SIP and RTP ) in TCP/IP . Data used for defining a VPN like its Groups, its Members and the associated profiles is organized hierarchically.It includes information like who is the operator, subscriber of VPN, group ID and member ID. Some numbers assigned a preferential tariff plan. These numbers are not part of the VPN ( Virtual On-Net) . Number of calls barred by VPN service. 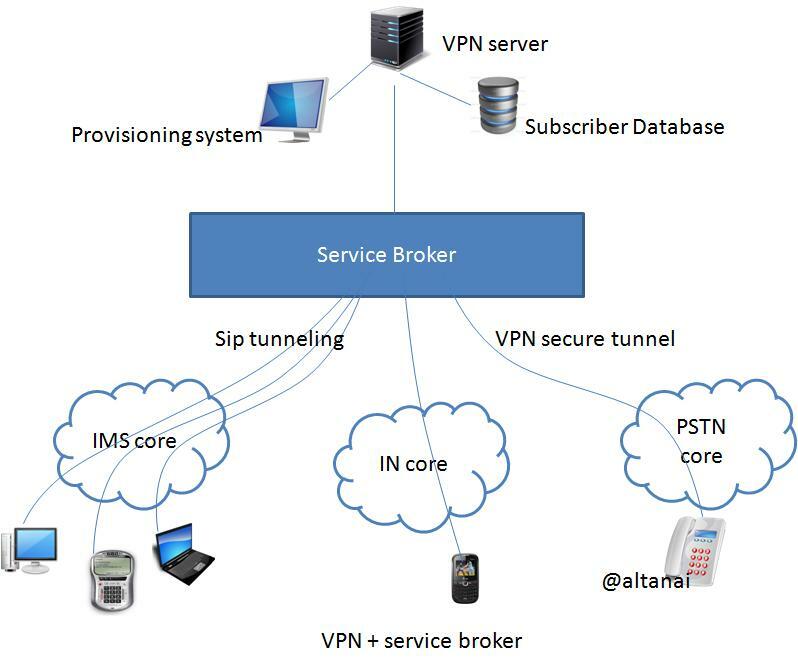 Lets see how would a SIP based VPN services over telecom application server with Service Broker works . 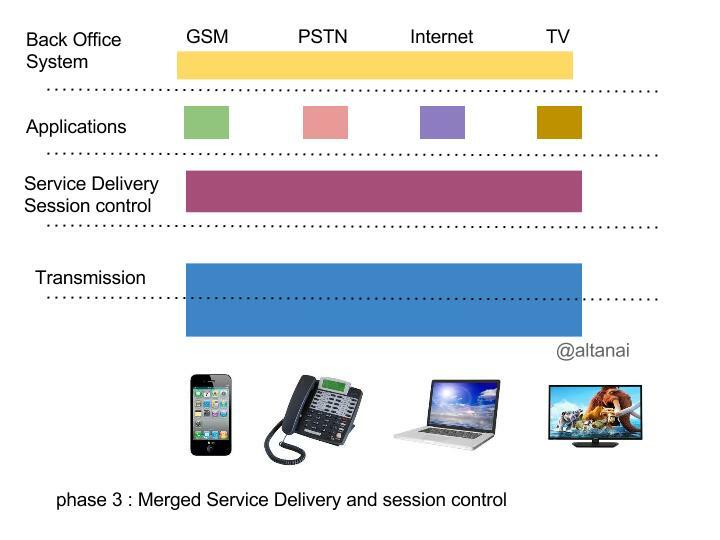 Leveraging the Service Broker to offer voice VPN service to existing Subscribers is an arduous task. 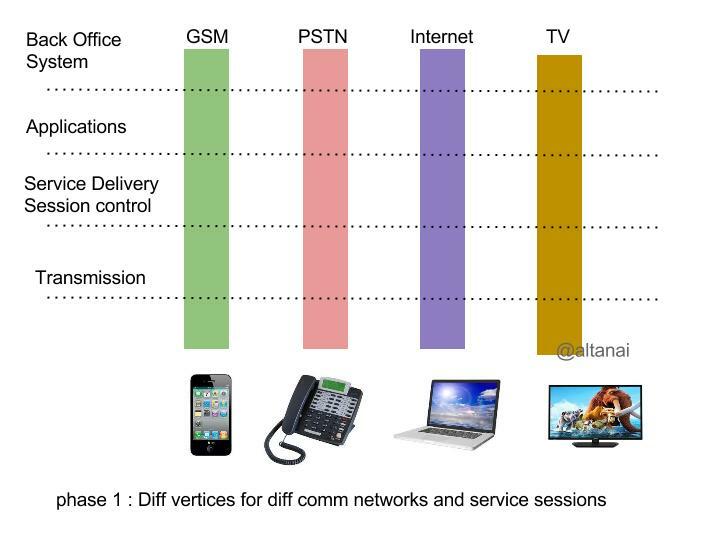 The Subscriber shall benefit from reduced charging rates for VPN calls (ON-Net), improved employee connectivity (within the VPN scope) and a consistent user experience across fixed and mobile phones. VPN services shall be integrated with the R-IM-SSF component of the service broker. R-IM-SSF shall provide mediation as well as session and state management capabilities that shall make VPN service available over multiple networks including SS7 and IMS networks. 1.Private numbering plan for both mobile and fixed subscribers (Short number dialing). 4. Forced On-Net call handling, which shall allow user to dial the public number of another On-Net user with On-Net call Features. 7. Prohibit the call based on a set of rules like ( all off-net calls barred).